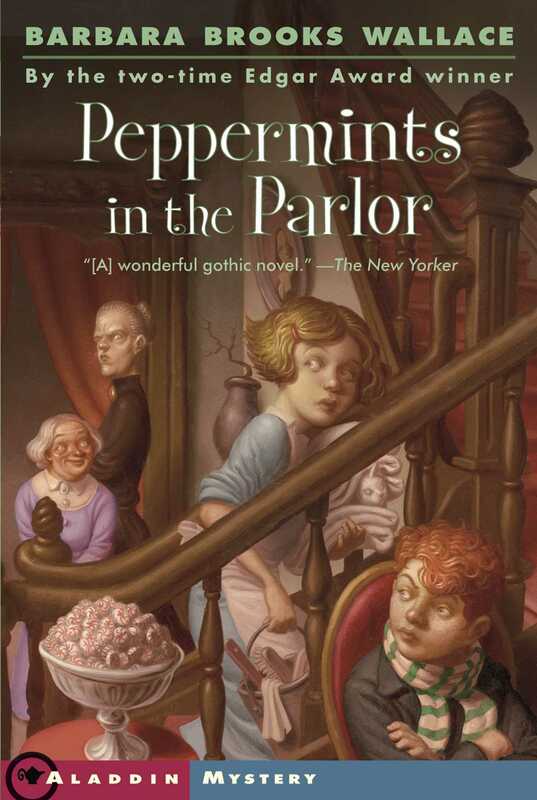 Emily Luccock is looking forward to living at Sugar Hill Hall....She remembers her aunt and uncle's grand old mansion well, with its enormous, elegant parlor, marble fireplace, and white china cups filled with hot chocolate. But this time things are different. Her aunt's once bright and lively home is now dead with silence. Evil lurks in every corner, and the dark, shadowed walls watch and whisper late at night. And no one ever speaks. Everything's changed at Sugar Hill Hall, and Emily knows something awful is happening there. What's become of Uncle Twice? Why is Aunt Twice a prisoner in her own home? Emily is desperate to uncover the truth. Time is running out, and she must find a way to save the people and home she cares so much about. "Filled with secrets, suspense, wickedness, and warmheartedness." "Shimmers with tension -- and defies putting down." "Will keep kids on the edge of their seats."